Amazing set with September Long! Come see us at The Fez this Wednesday July 4th! 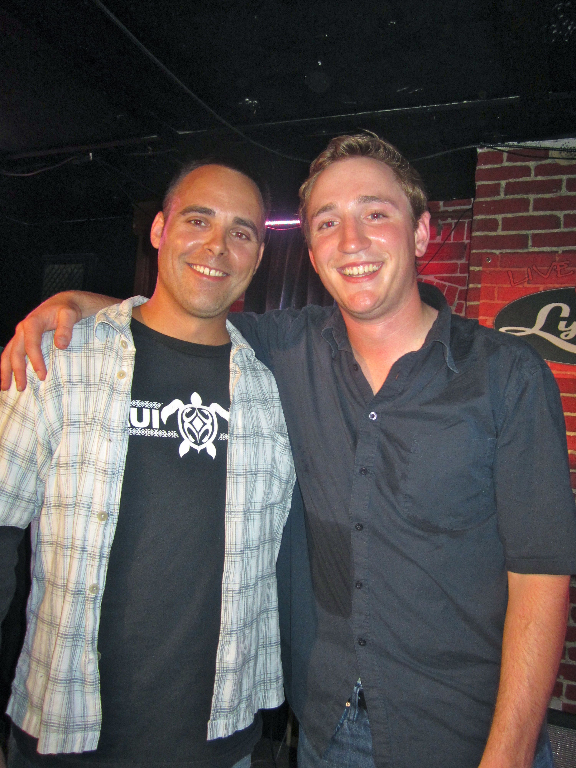 We had an amazing set with September Long on Friday night. 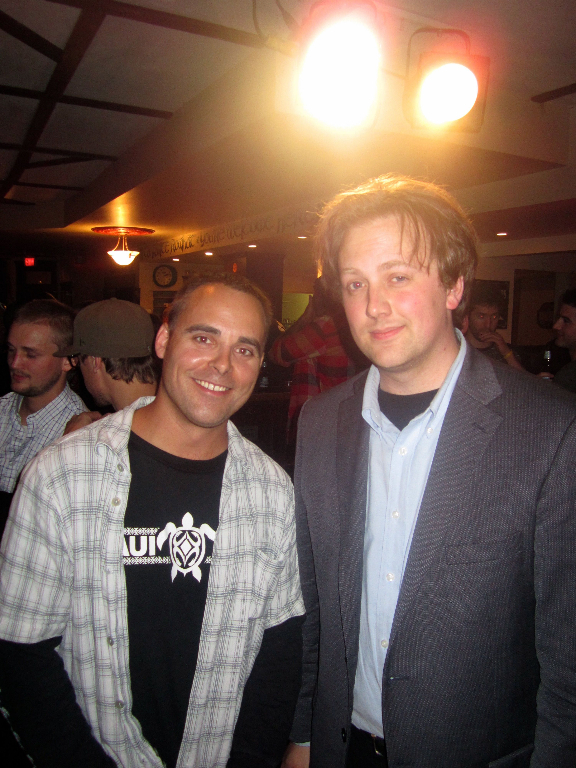 The house was packed with music lovers from all walks of life, including Davin Lengyel from Space Janitors! Great to see old friends come out to our shows! September Long put on a thundering set that had the dance floor jumping all night long. For those of you who missed us, you can catch us again at The Fez on Broadway this Wedendsday, July 4th where we share the Avenue Recording Open Stage. See you there! As always, you can follow us on the twitter @thenobleliars. Come see us live at Lydia’s on Tuesday June 19th AND June 26th. We’re getting the word out about the September Long show. Come for great music, good food specials, and good beer specials! Come support your local musicians at Lydia’s Open Stage! June 19th show was great. September Long opened the stage and brought the rock. Thanks for having us! 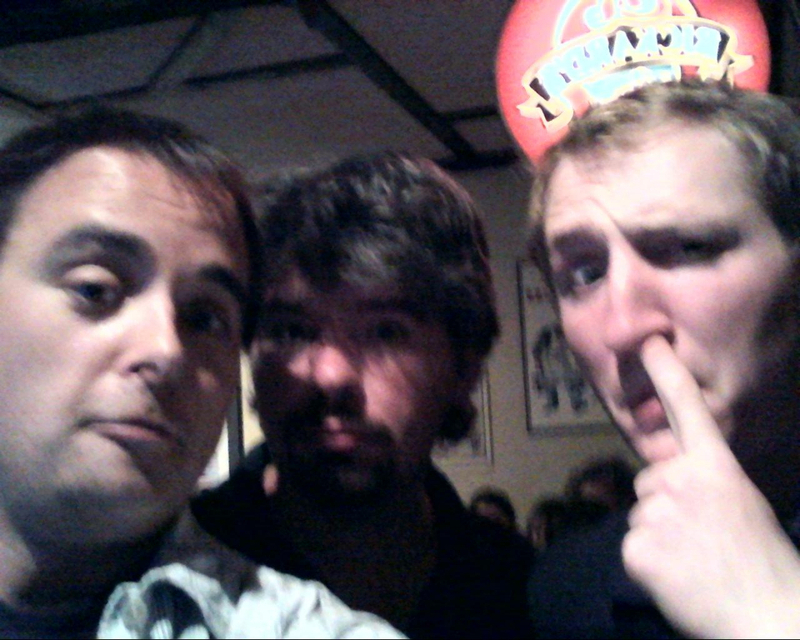 Here is Kurt and Mike with Graham from September Long! 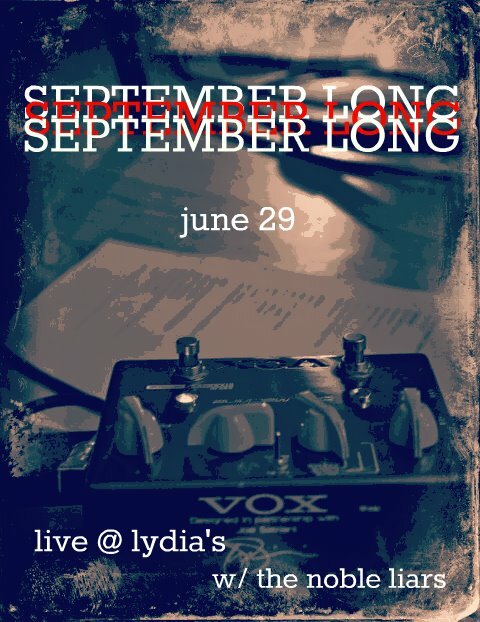 Come share a memorable evening with The Noble Liars and September Long at Lydia’s Pup. We’re honored to share the stage! Check em out! New track up from the up coming 4th album! 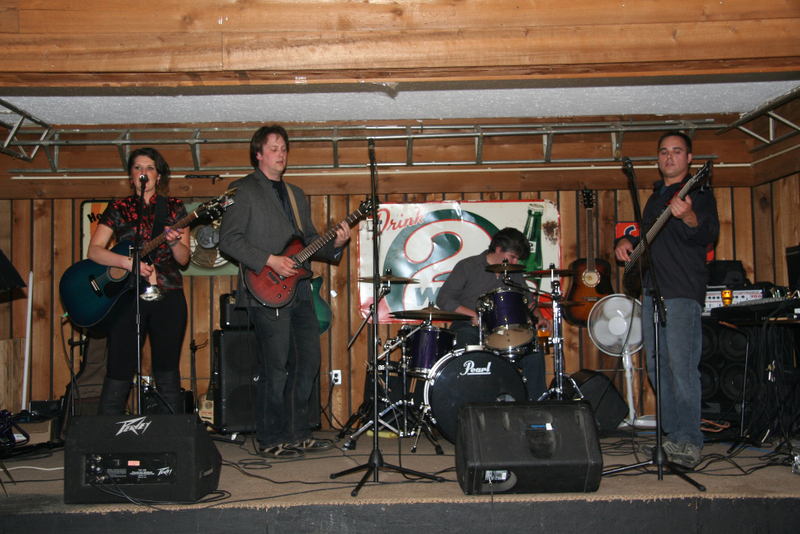 Photos from our Chirstopher Lake gig are up in the photo section! Christopher Lake was amazing. It was a very nice little lake town with wonderful people and great food! Special thanks to Aandie’s for hosting us. We look forward to coming out again. Thanks to Sayde for putting up with the band all weekend and Joel for taking pictures. We all had a wonderful time! Come see us Live at Taste of Saskatchewan! 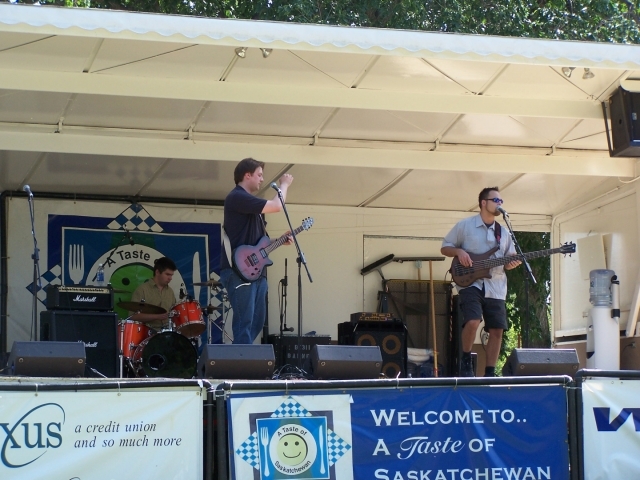 The Noble Liars are proud to take part in Saskatoons annual Taste of Saskchewan! We’ll be pefforming live at 3:30 pm on Friday July 13th (ooo scary!). Come out for some great local food and some really great local talent!